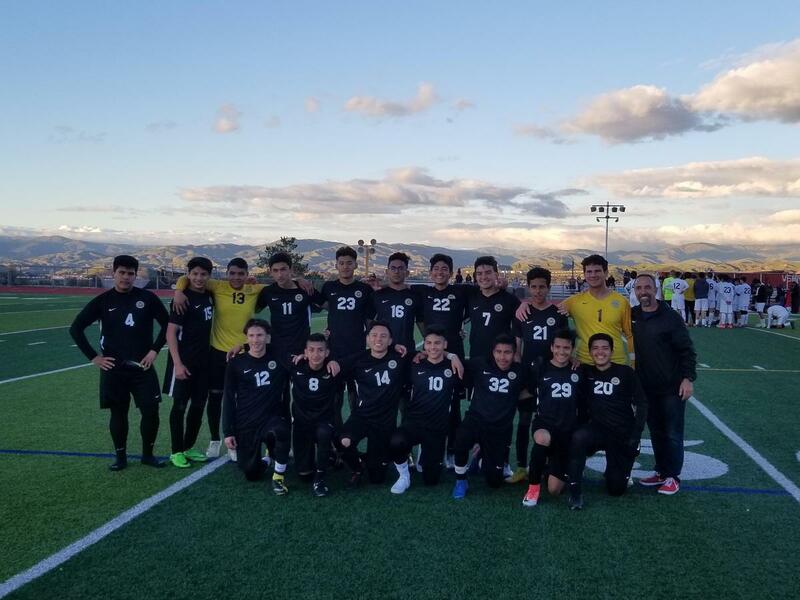 The Senior Night boys soccer game capped off the 2018-19 season. Our boys defeated West Ranch 5 - 1. Congratulations.